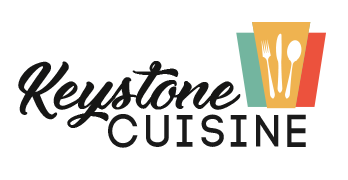 Keystone Cuisine takes viewers across the state to dine at Pennsylvania's unique restaurants. Learn about these culinary gems from the staff who keep them running. Peek inside the kitchens of taverns frequented by our founding fathers. Visit award winning or well-known eateries. Explore Pennsylvania restaurants you never knew existed, serving stories waiting to be told.